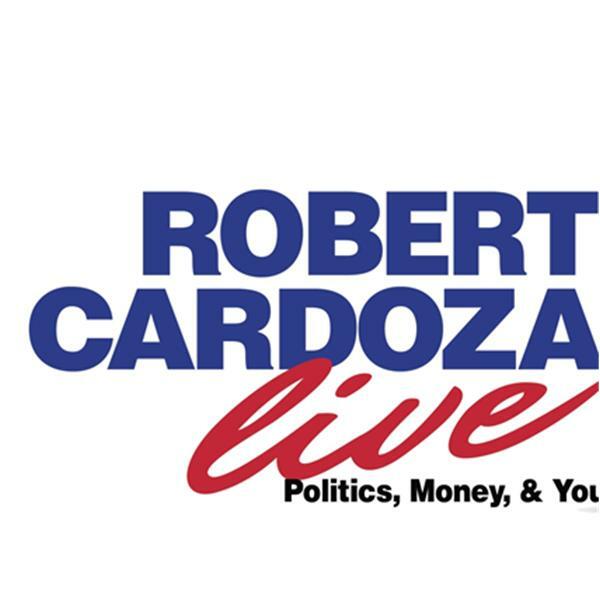 Today on Robert Cardoza Live "On The Street" I'll be talking to David Garret "On The Law" and Sean LaFave with his Geared For Wellness segment about Holistic Medicine. I will talk about the latest News, Taxes, and Business. We will have our Motivational Corner and I will answer your emails.